We just love Snurk and its clever collection of children’s bed linen – and here’s their latest designs. Babyology has previously featured the fabulous Snurk bedding for kids – the astronaut and princess designs are amazing. They truly make for bedtime fun and look stunning on a child’s bed. Here’s the latest release from the Snurk range – the firefighter. Any little boy or girl can tuck themselves in, and be prepared for any misadventures that may come their way! 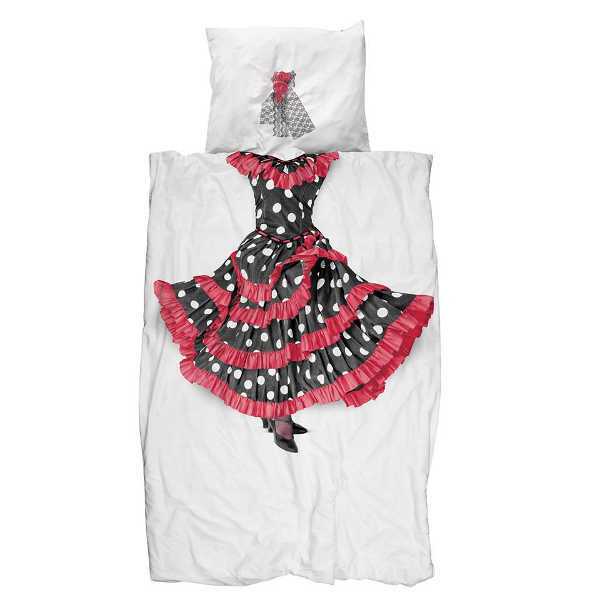 The other new design, flamenco, will make bedtime a fiesta. I love this one – very unique. 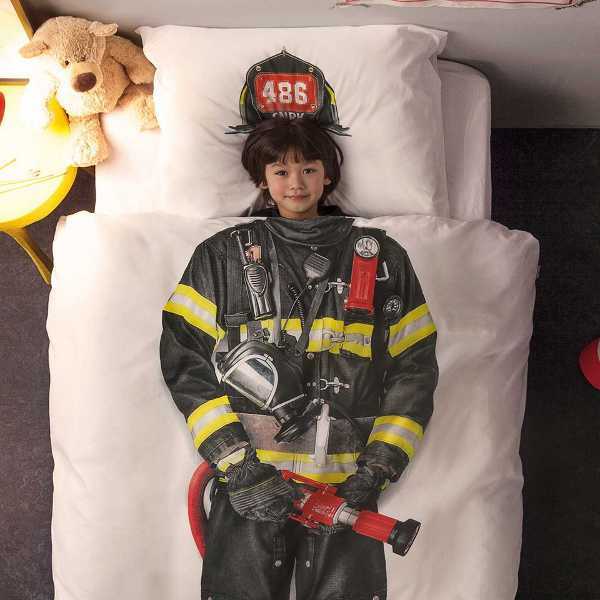 Like the other designs in the range, the duvet cover features the body of the character and the pillow has the helmet or headpiece, looking ultra realistic thanks to the amazing quality of the image used. 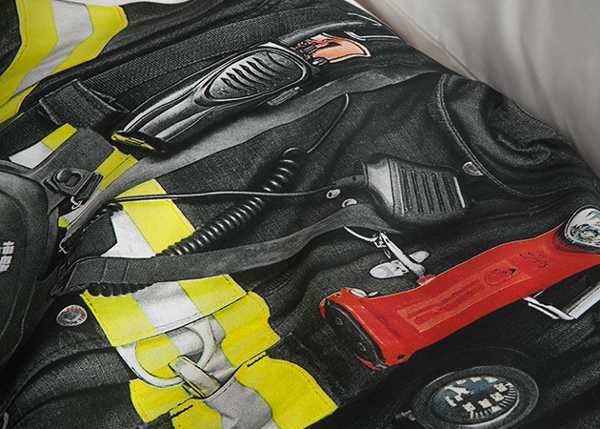 You can purchase the new firefighter linen directly from Snurk for €59.95, plus shipping.